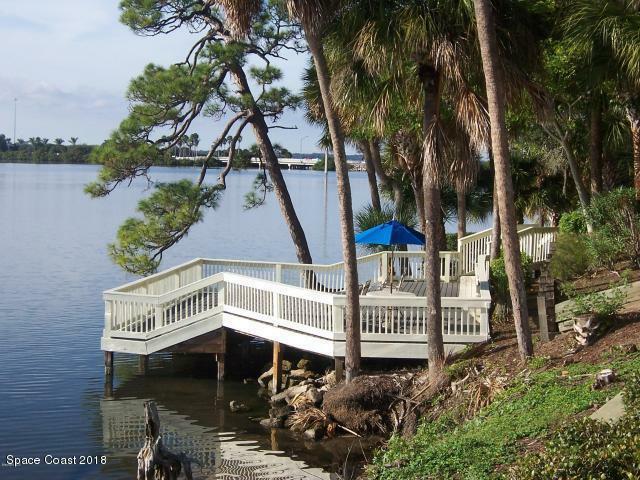 Sought after waterfront community of Sunset Bay! 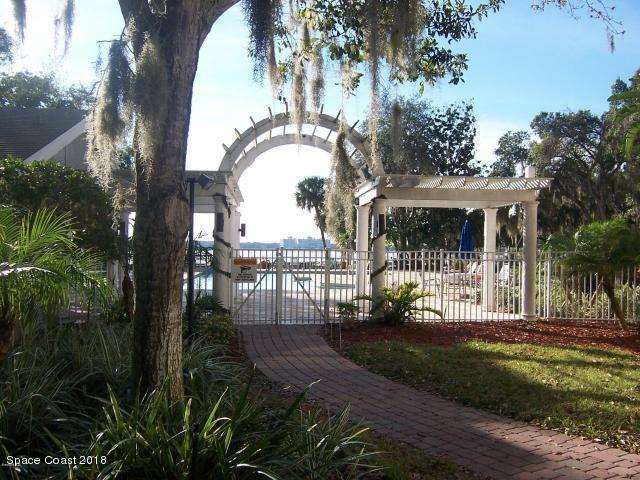 This gated community has wonderful oak trees and is pet friendly (no weight limit). 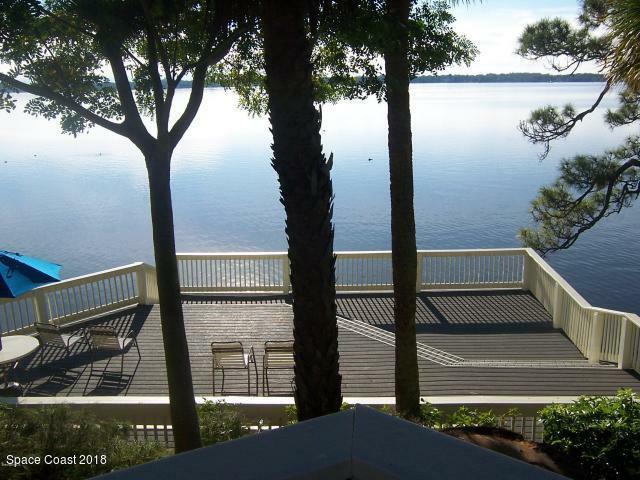 This beautiful first floor condo has partial views of the river and is the largest one bedroom floorplan. 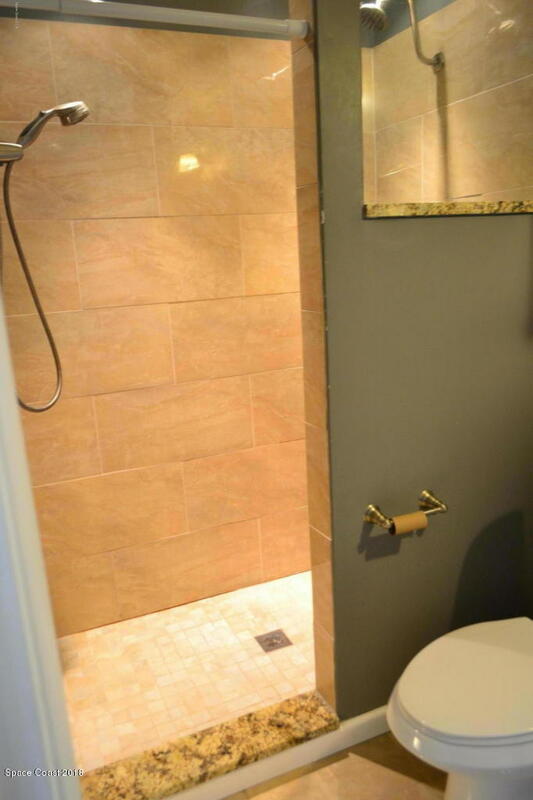 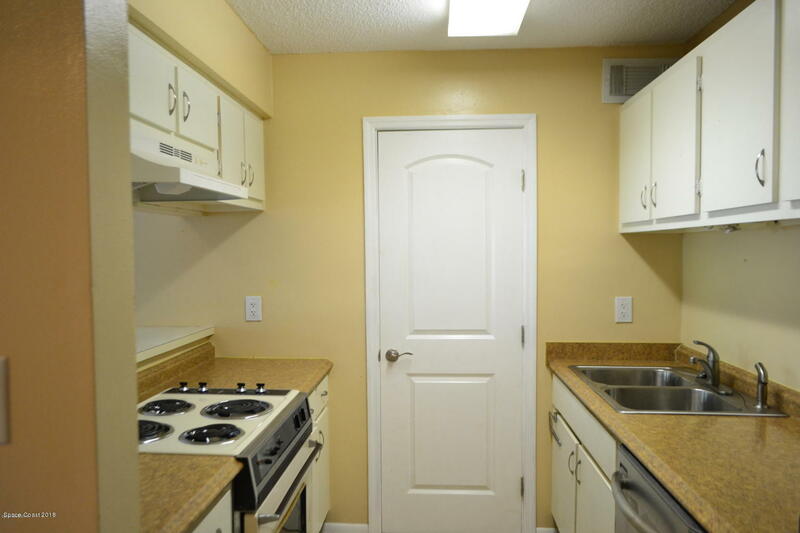 It features a full size washer and dryer, an enclosed sunroom which can be used as an office, a remodeled bathroom and a walk in bedroom closet. 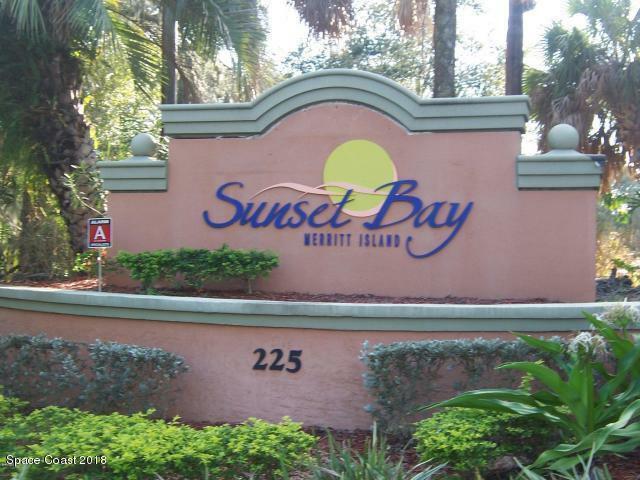 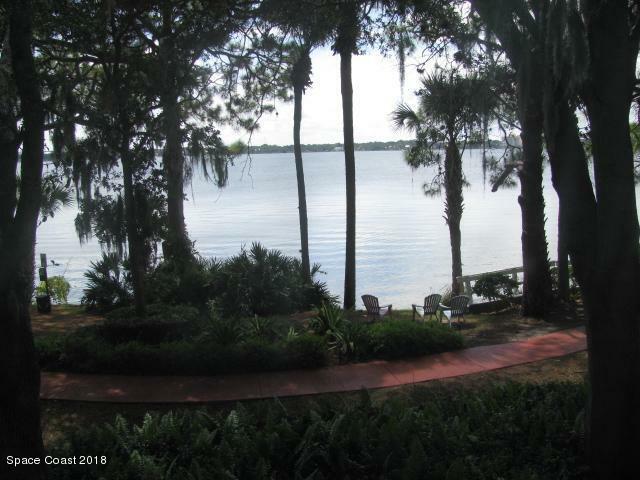 Sunset Bay is set along the Indian River where you can enjoy kayaking or canoeing. 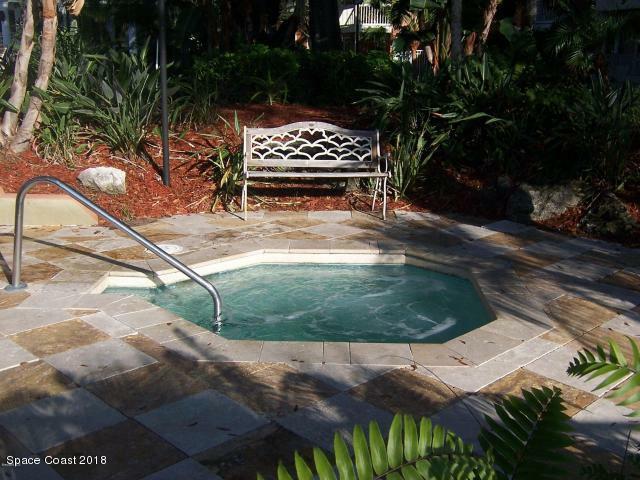 The community also features a pool, tennis courts, fitness center, clubhouse and a walking trail. 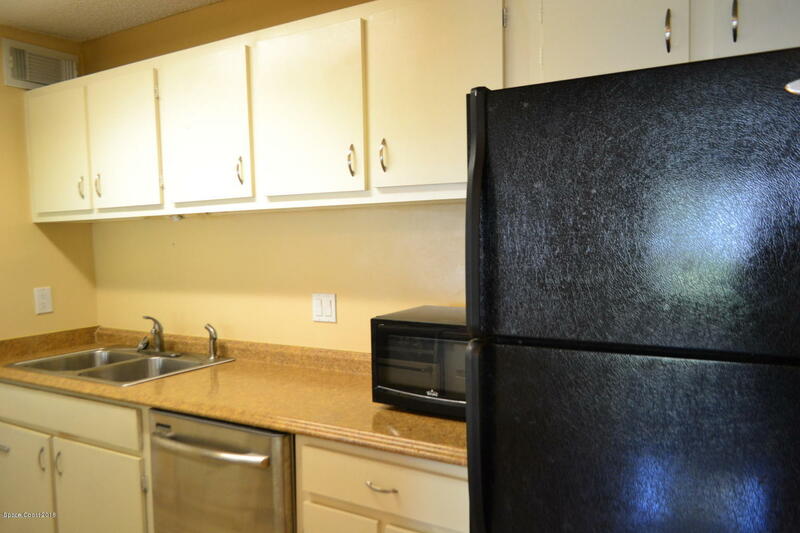 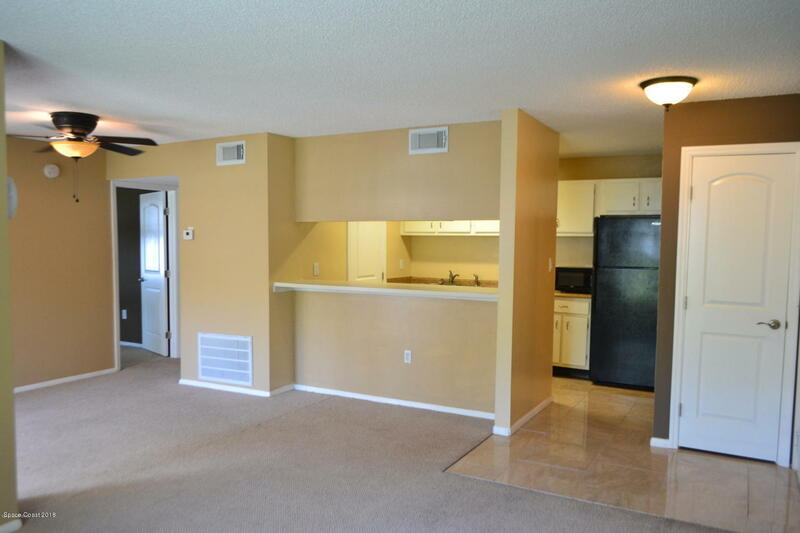 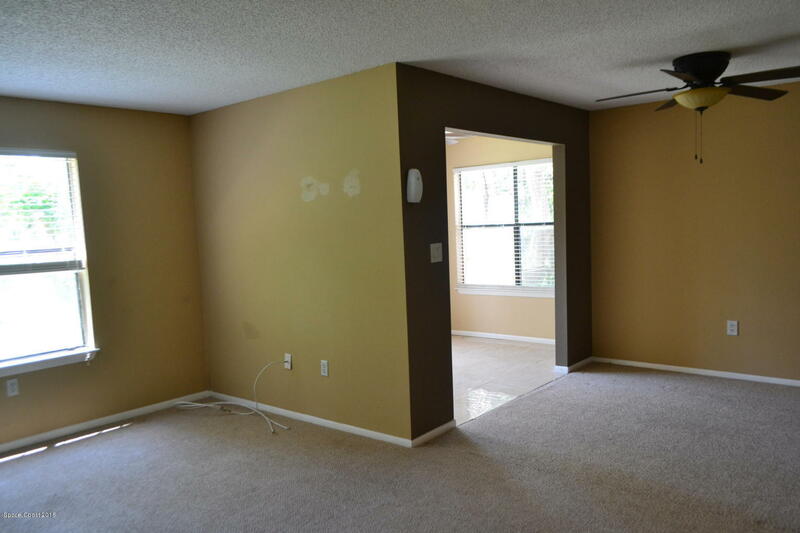 Close to restaurants, shopping and easy access to Orlando and beaches.